Microdermabrasion has become one of the most sought after cosmetic procedures in the world. It is non invasive and removes the outer layer of your skin. You are left with healthier, younger, and fresh looking skin. It’s most performed on the face and neck, but can be done on other parts of the body as well. Don’t get microdermabrasion confused with dermabrasion as dermabrasion is much more aggressive and is used to treat deep wrinkles and scars. 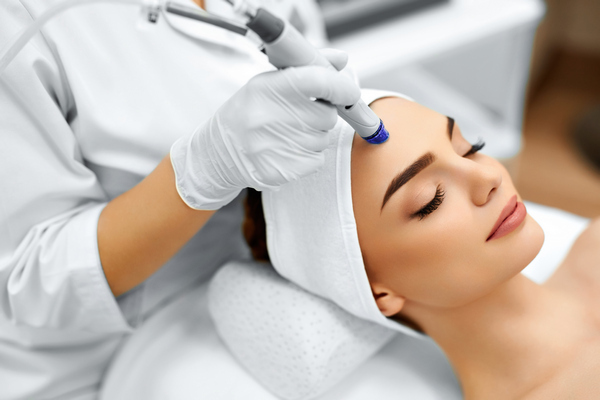 If you are someone who is interested in receiving microdermabrasion facial treatments keep reading below to find out about the procedure, recovery time, benefits, and costs of these treatments. The procedure that is used in microdermabrasion facial treatments is quite a simple one. The qualified clinician uses a wand type of instrument that directs aluminum oxide crystal through it, which exfoliate the skin. The skin will also be sucked up into this instrument as well as the crystals. The reason most people get microdermabrasion is because it helps your body produce thicker and much healthier new skin layers. It stimulates the collagen and elastin in the skin which is what you need for a vibrant, youthful glow. 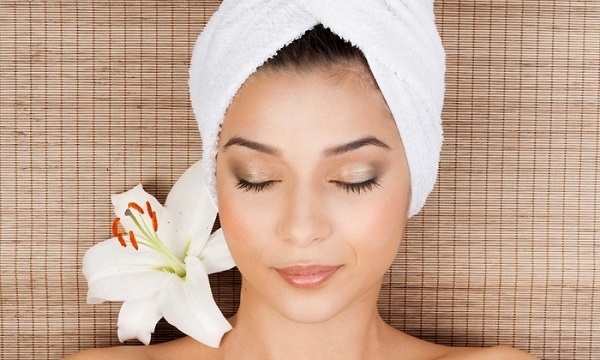 Your complexion will be improved overall, but you will need more than one session. To get all the benefits out of microdermabrasion, you will probably have to schedule 5 – 12 treatments depending on how damaged your skin is. The reason most women love microdermabrasion facial treatments is because they are super quick and easy to do. Not only that, but there is no recovery time involved. You can easily fit in an appointment whenever you like and go about your day as normal. Each session will last anywhere from half an hour to an hour, meaning you can probably do this on your lunch break. There is no pain or discomfort with microdermabrasion but your skin might be a little red or pink, this is completely normal and should fade away by the end of your day. If you don’t want to walk around with a bit of a pink tone, then you can apply makeup straight away. So not only is the procedure easy and quick, but so is the recovery. You just can’t get these same benefits with surgery. After you decide to go through the treatments or book all the treatments you will be receiving, there are a few things you can expect to see. Some of the benefits you will notice almost straight away whereas some others may come further down the line. Your face and neck should have better colour, more even tone, and generally look more healthy. After each treatment, your skin should feel soft, supple, and smooth. Microdermabrasion can reduce the appearance of wrinkles, fine lines, sun spots, acne, and scarring. If you have really deep scars or wrinkles you may want to consider a more aggressive treatment. So this all sounds really great but you probably want to know how much it costs. Well compared to other procedures the price is actually quite low. There are a lot of things that the clinic will have to take into account for them to be able to give you an accurate quote. Not everyone needs the same amount of treatments and each physician will charge differently. You are best to go to a clinic near you and talk to the physician yourself to see how much the treatments would cost. Regardless of the cost, if you want younger, smoother, fresh looking skin, you should seriously consider microdermabrasion facial treatments.